Summer is upon us, which means it’s time for crisp beers, sparkling wines, and the newest member of the “refreshing” alcohol beverage family – hard seltzer. By now you’re likely aware of hard seltzer, but despite its growing popularity, consumers are still relatively limited to a few national brands and a handful of regional brands. High consumer demand and room for competition make entering the hard seltzer market an appealing proposition. If you are considering launching a line of hard seltzers, keep reading, as this article lays out some important regulatory considerations to keep in mind. The majority of hard seltzer is produced from either a brewed-malt (“clear malt”) or brewed-sugar (where 100% of the fermentables are derived from non-malt sugar) base, with carbonated water and added flavor. Under Alcohol and Tobacco Tax and Trade Bureau (TTB) regulations, both malt- and sugar-based hard seltzers are considered “beer,” but only malt-based hard seltzers are also considered “malt beverages.” This means that federal beer rules (27 CFR Part 25) apply to both malt- and sugar-based hard seltzers, but federal malt beverage labeling and advertising rules (27 CFR Part 7) apply only to malt-based hard seltzers. The upshot of all this is that producing a hard seltzer with either type of base requires a Brewer’s Notice, and – if you’re adding flavor or color – TTB formula approval. Likewise, both malt- and sugar-based hard seltzers are taxed federally as “beer.” But, of these two types, only malt-based hard seltzers need to conform to federal malt beverage labeling rules (i.e., require a Certificate of Label Approval (COLA)). By contrast, sugar-based hard seltzers do not require a COLA, but do need to comply with FDA labeling rules (21 CFR Part 101). Note, too, that federal beer regulations also impose labeling requirements that apply to both malt- and sugar-based hard seltzer. These requirements are already met by malt beverage labels that comply with federal malt beverage labeling rules, but need to be met separately for sugar-based hard seltzers. These labeling requirements imposed by the beer regulations include: showing the name or trade name of the brewer, the net contents of the container, the nature of the product (i.e., “beer”), and the place of production. So, in addition to complying with FDA’s food labeling rules, it’s incumbent on the brewer of a sugar-based hard seltzer to include this information on the product label. Regardless of all else, most every permutation would require a Government Warning, and this article is not meant to provide a comprehensive list. One of the other differences between brewed-sugar and brewed-malt based hard seltzers is the ability of the former to be “gluten-free.” Because of the difficulty in measuring gluten levels in fermented beverages, only those that are inherently gluten free (i.e., use/contain inherently gluten-free ingredients and are the subject of good manufacturing and storing practices to avoid cross-contamination so that they’re under 20 ppm gluten) can be labeled as gluten-free. Malt, of course, contains gluten, precluding malt-based hard seltzers from bearing a gluten-free claim. Using sugar as a base, though, opens up the ability to create a gluten-free product. The lack of COLA requirement is appealing to many prospective hard seltzer producers, and is likely familiar to many low-ABV wine cooler producers. FDA regulations, however, may not be familiar to many brewers. Unlike TTB, FDA does not perform a pre-market review or issue a pre-market approval for food labels. Accordingly, it’s important that hard seltzer producers confer with a specialist familiar with both TTB and FDA labeling rules to ensure overall compliance, before sending their products to market. If you’re ever unsure of whether your product complies with applicable rules, it’s always wise to consult an experienced alcohol beverage attorney for help. February 4, 2019 Update. 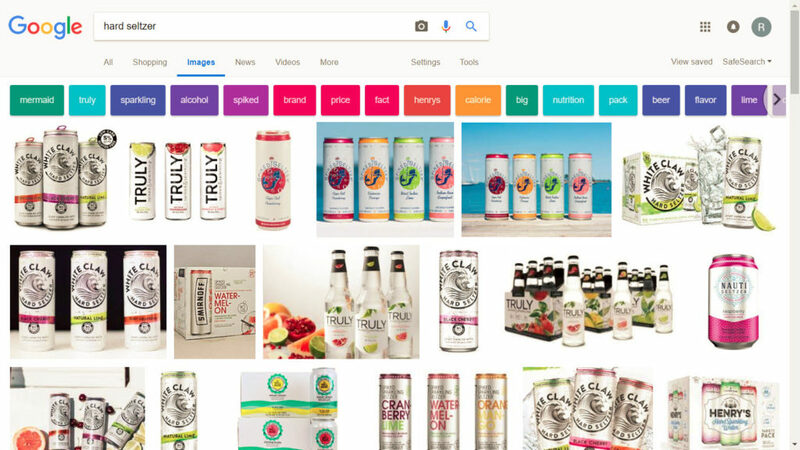 As this trend gathers steam, the leading brands are Bon & Viv Spiked Seltzer, White Claw Hard Seltzer, Henry’s Hard Sparkling Water, Smirnoff Spiked Sparkling Seltzer, Truly Spiked & Sparking Hard Seltzer, and Nauti Hard Seltzer. We were not surprised to see plenty of beer ads on the Super Bowl yesterday but we were a little surprised to see Bon & Viv in the same expensive place, along with Bud, Michelob and Stella Artois. Frank Knizner is an attorney at Lehrman Beverage Law, PLLC. 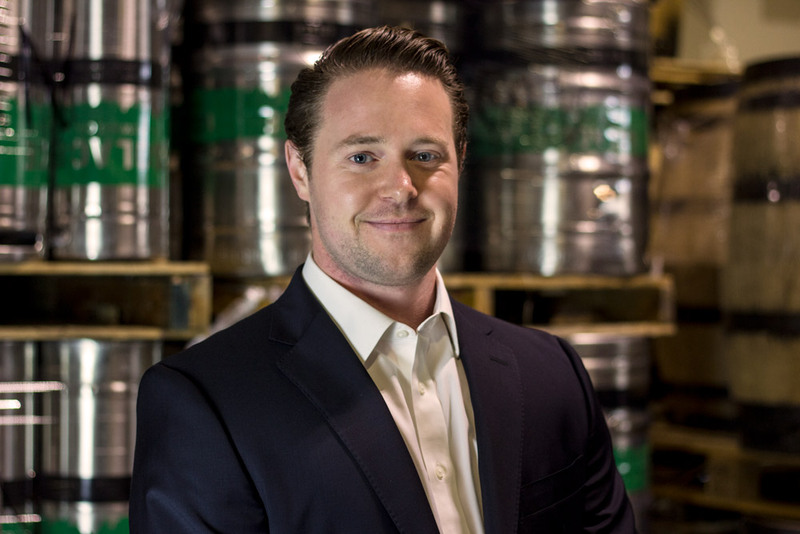 Frank’s practice areas include federal and state beer, wine, and spirits law, and trademark law. Frank can be reached at 202-449-3739 ext. 706, or by email at frank.knizner@bevlaw.com. Great read. The hard seltzer market is one that I think has a lot of room to grow. I would love to read an article about legal and economic aspects of mixed cocktail beverages using distilled spirit. You really don’t see a lot of options in the American market, even though I think it would tie in nicely with the general shift towards ‘cleaner’ and more health aware drinking trends. I would also really enjoy any of your thoughts on the growing high-alcohol kombucha market. Big fan of the blog!